Save the dates for the tastiest week of the year! 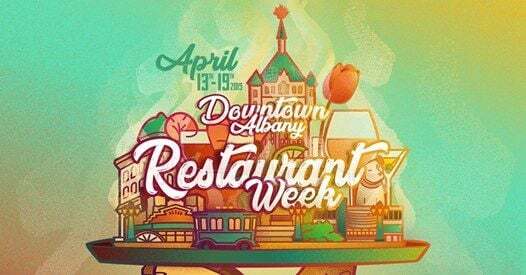 The 15th Annual Downtown Albany Restaurant Week is slated for April 13 - 19, 2019. 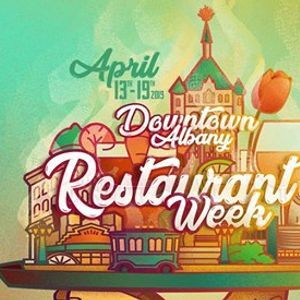 #dinedowntown at a wide variety of restaurants, all offering special fixed-price three-course meals for $25. Stay tuned for participating restaurants and menus!